CBD Pet Treats are designed for man’s best friend and may be able to help aid in pain relief, providing a sense of calm, and supporting an animal’s overall wellness. This product may be helpful for animals with aggression disorders, previous traumas, cognitive issues, excessive vocalization and more. We want our customers to rest easy knowing that their furry friend is in good hands, that’s why all of our CBD pet treats contain only high quality ingredients that are listed on each of our product pages, and are derived from hemp oil that is non-toxic to pets. 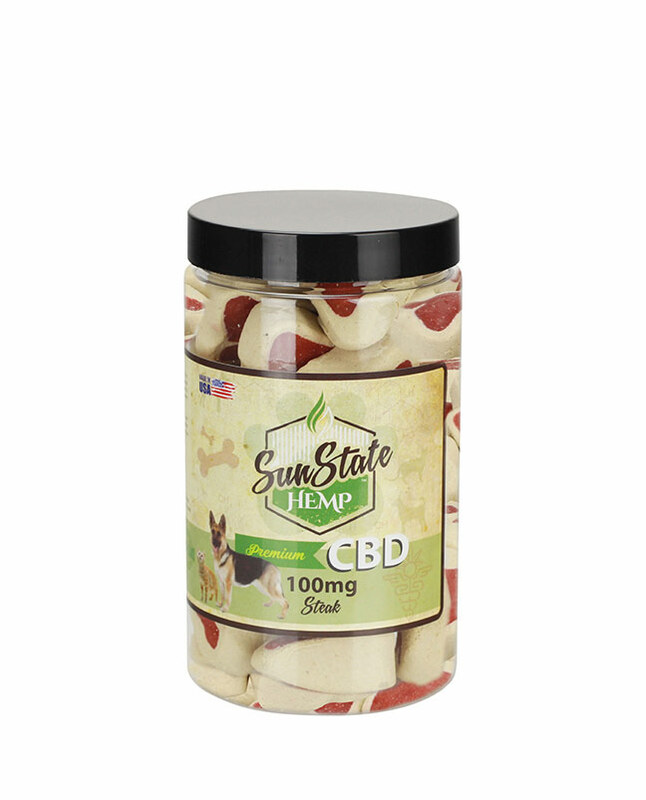 All Sun State products contain 100% natural CBD. 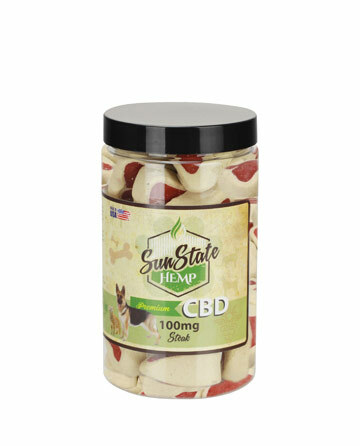 Sun State’s CBD pet treats are edibles, meaning they can be fed directly to your pets as a means of ingesting CBD. 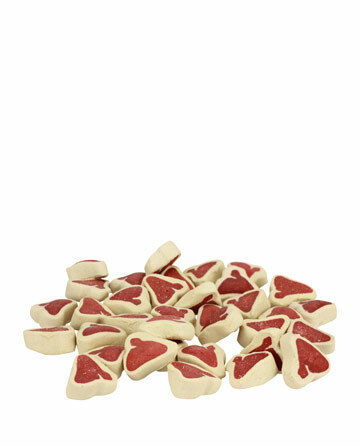 We recommend giving your pet 1-3 treats a day depending on their weight. the best product i got for my loving dog in order to prevent over stress from thunderstorms. Only a couple words needed to describe product "I Just Keep buying <3" .It Really helps to relax my dogs so they won't be as hyper as they can get.